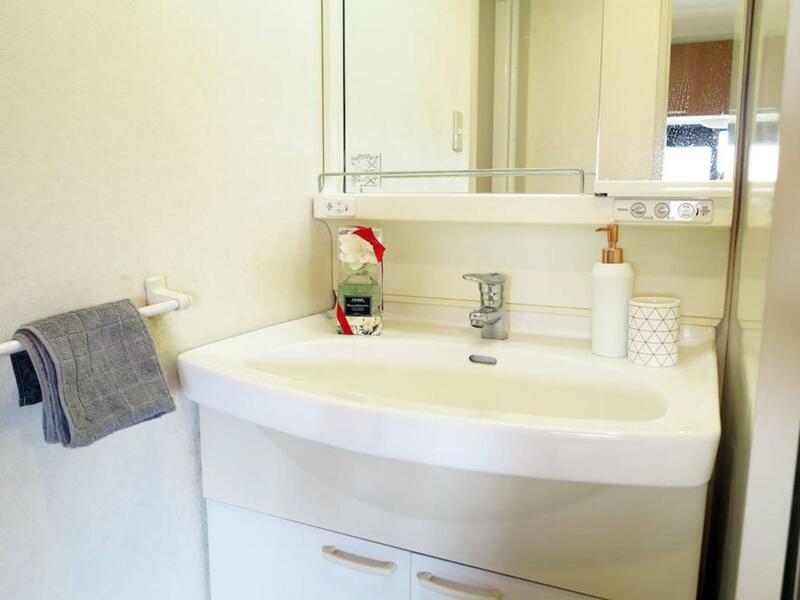 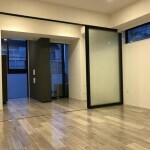 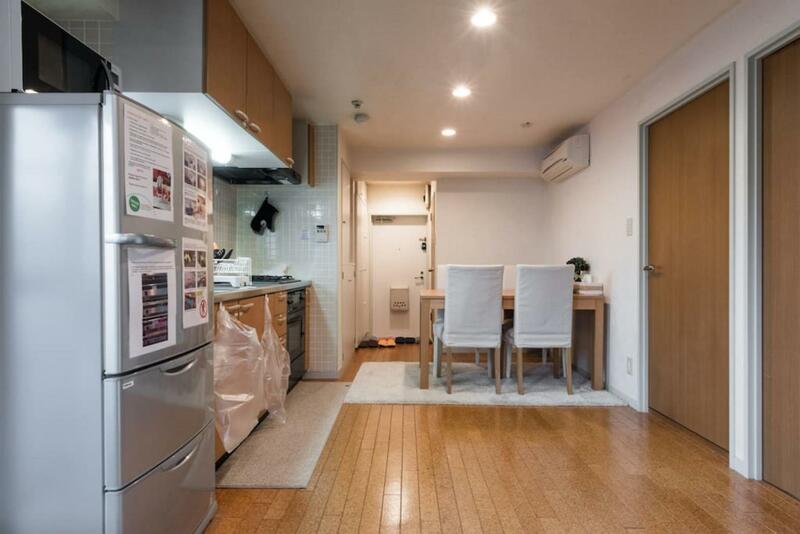 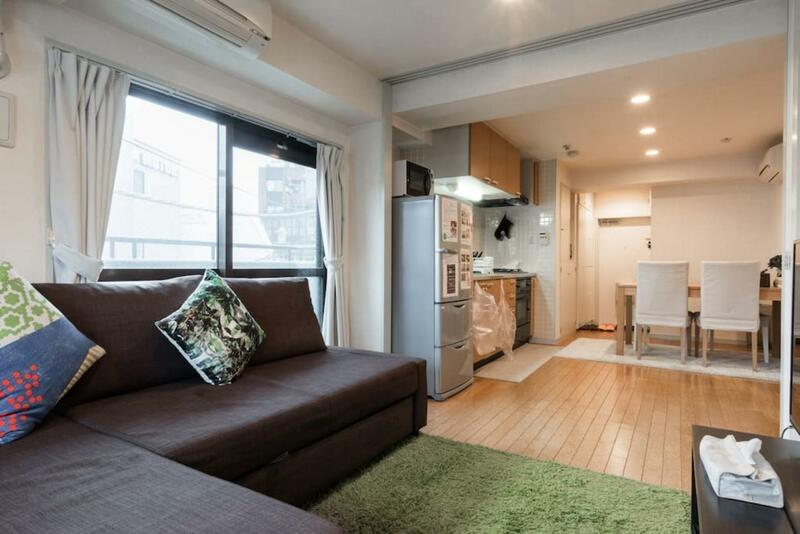 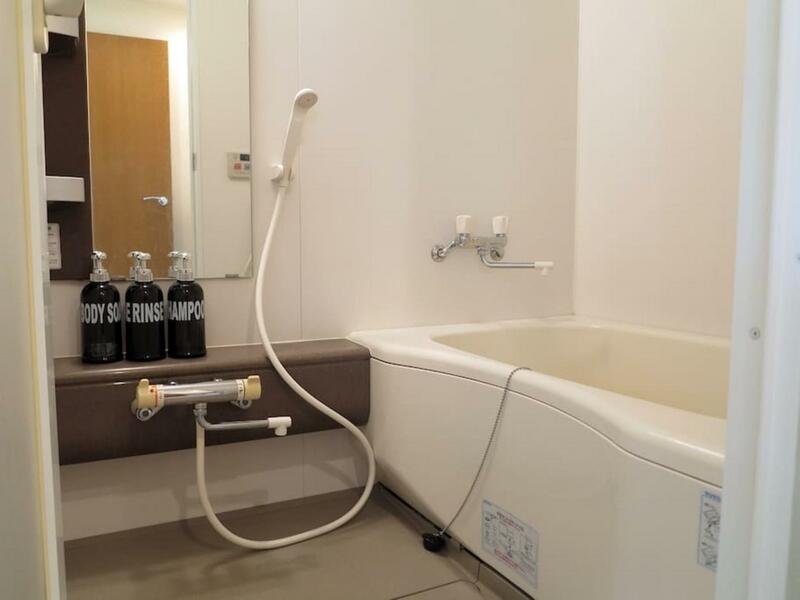 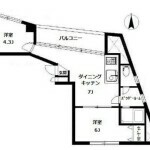 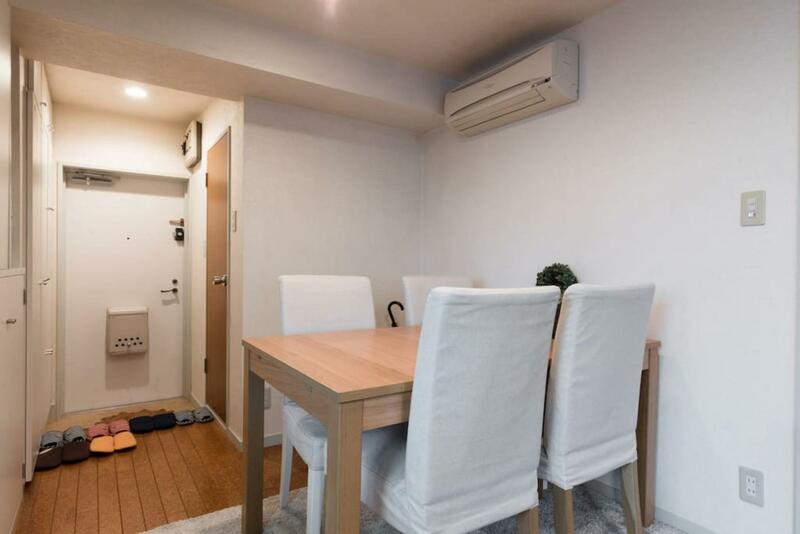 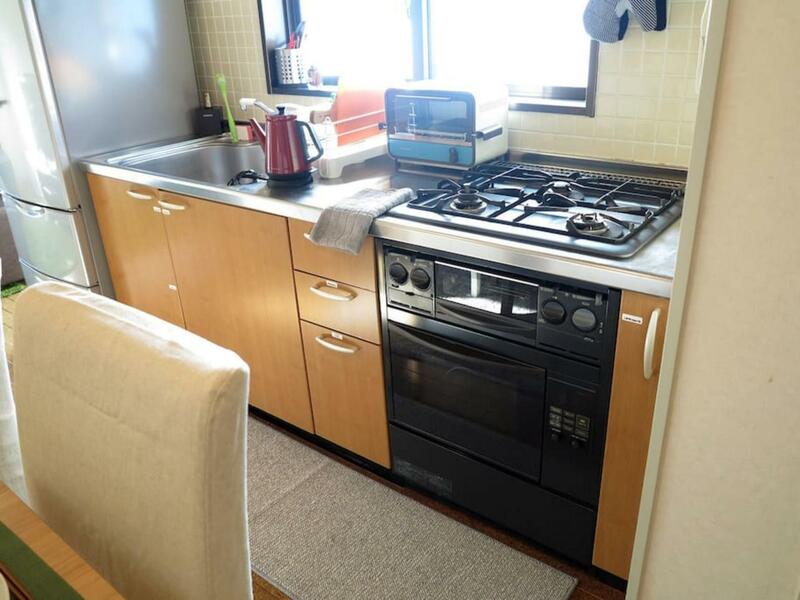 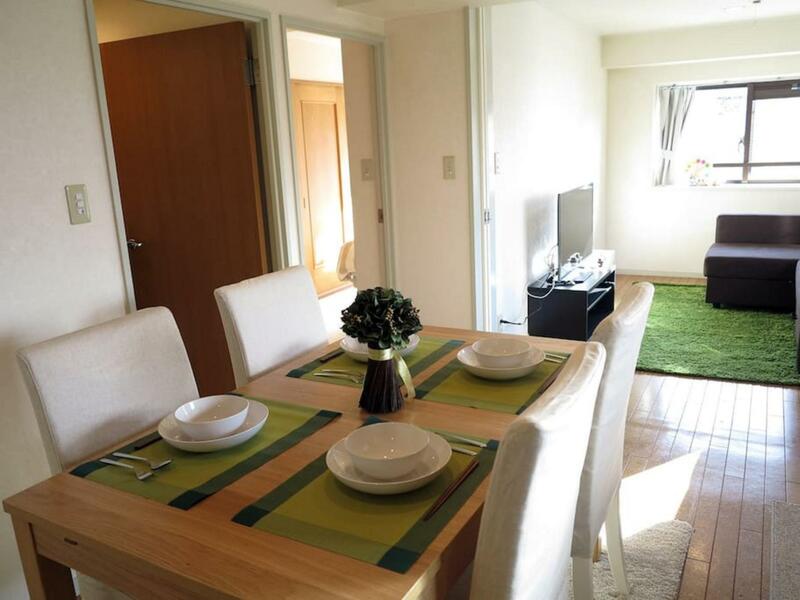 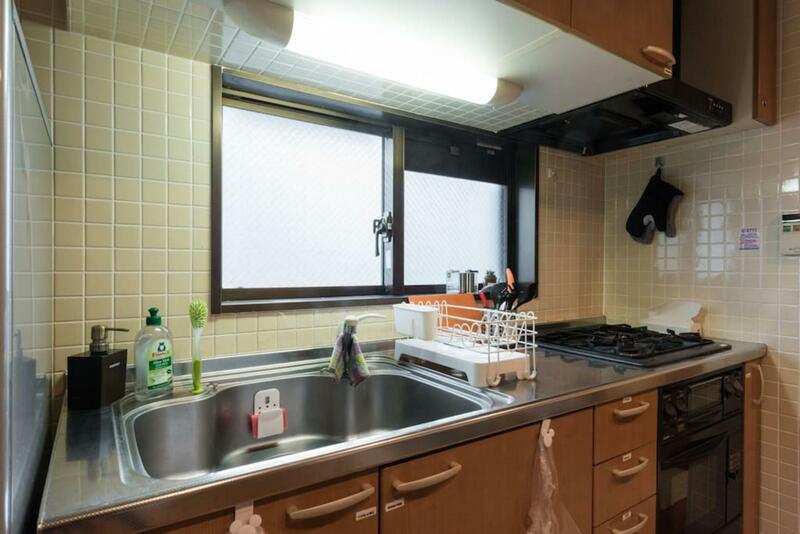 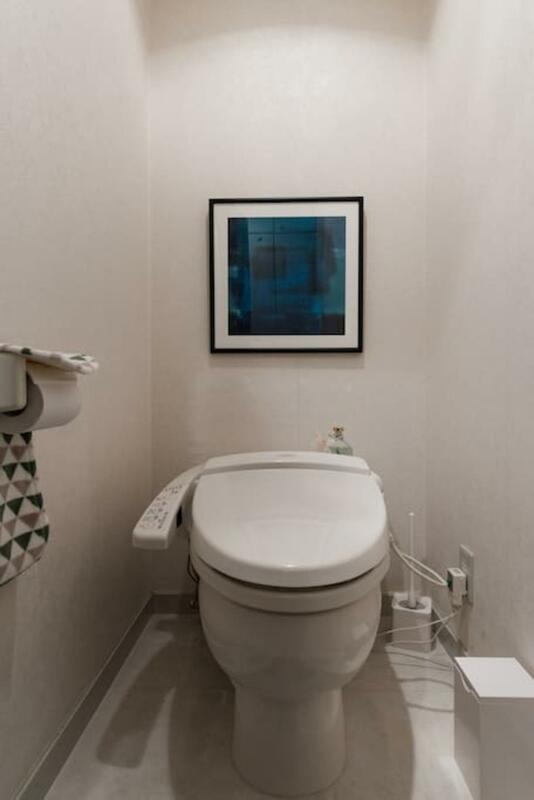 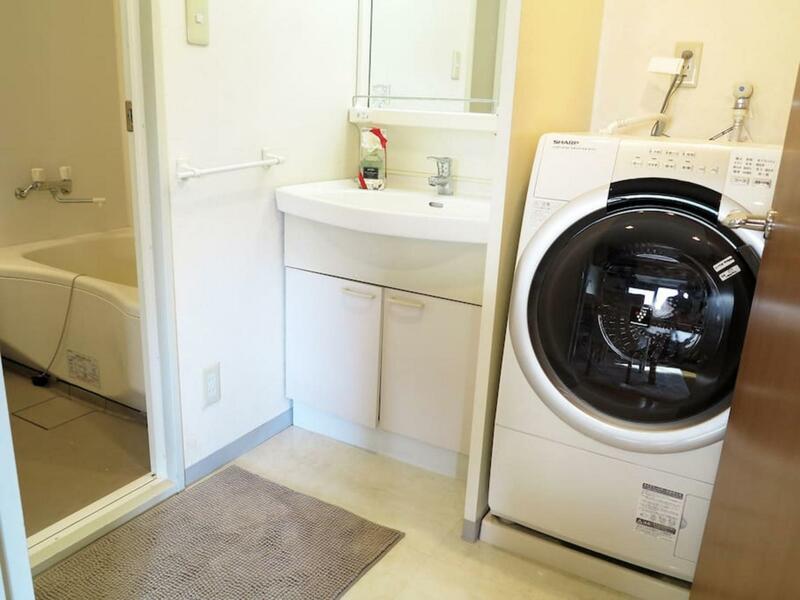 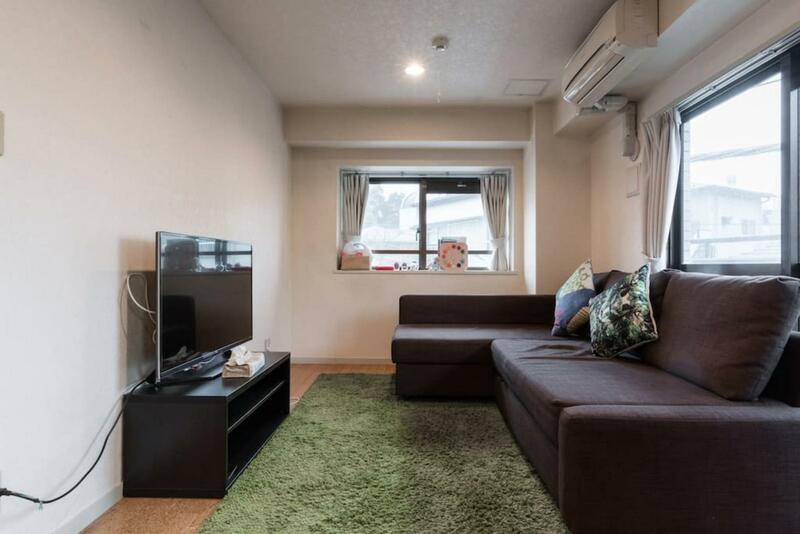 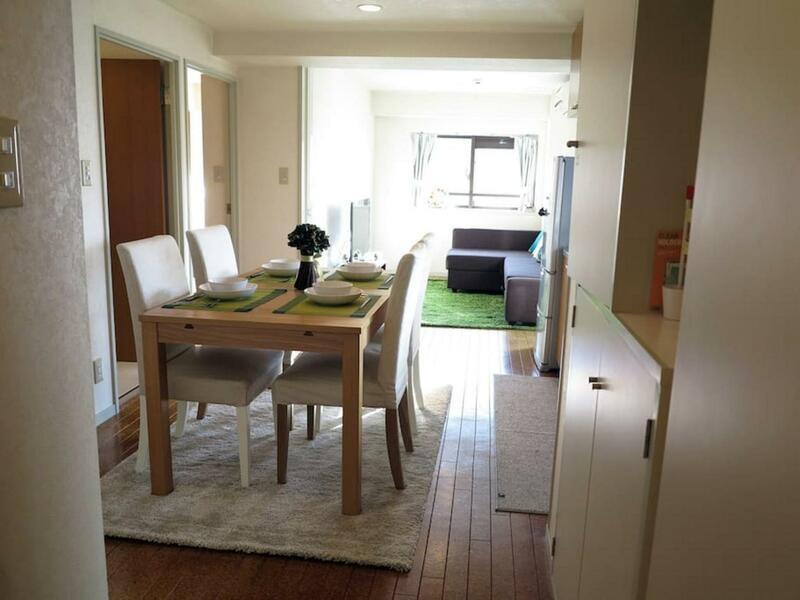 The apartment is ideal for groups of up to six (if you are close) and is conveniently located just a few minutes walk to Yoyogi Station on the JR Line as well as Minami Shinjuku on the Odakyu Line. 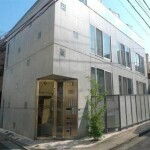 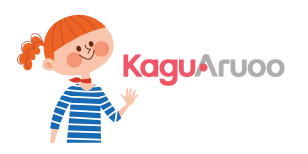 You are only a few minutes away from Shibuya, Shinjuku and Yoyogi Park. 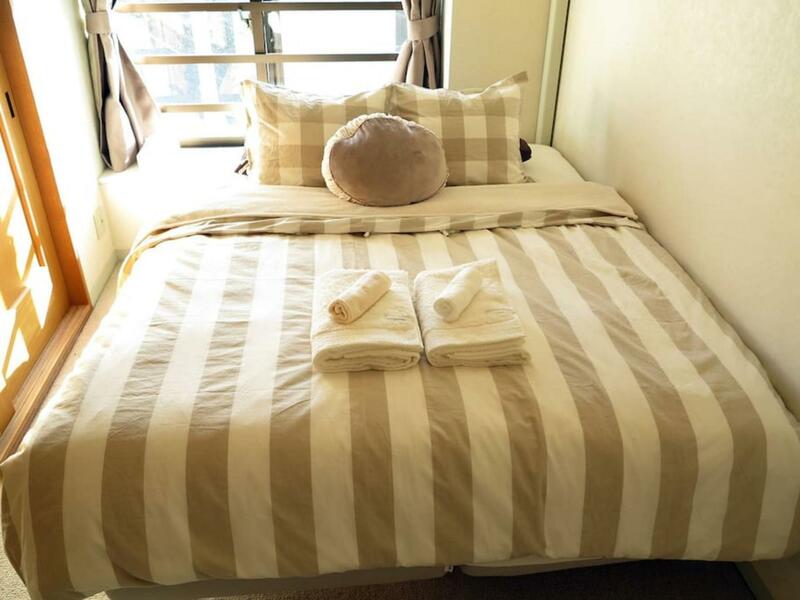 Our beautifully sunny, functional apartment has two separate rooms for sleeping and relaxing, a bathroom, and restroom as well as a modern full kitchen perfect for cooking at home. 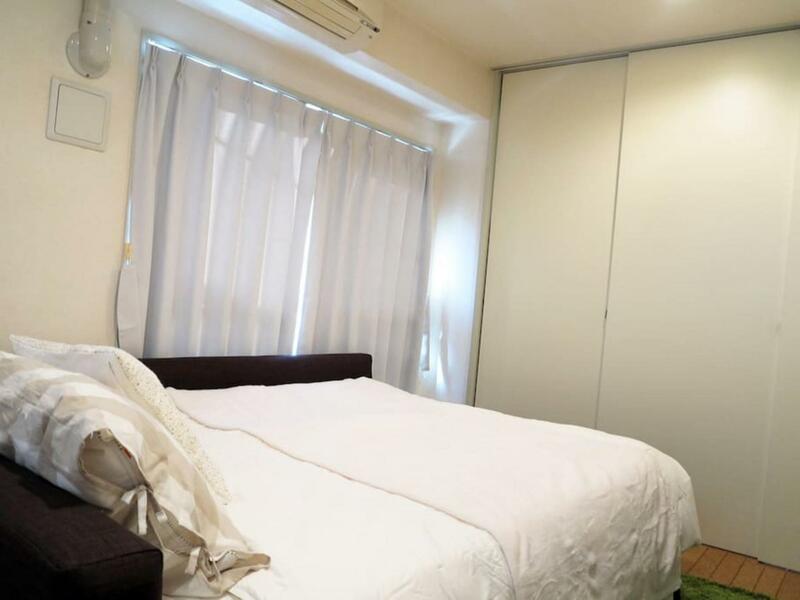 There is one dedicated bedroom, and the living room closes off to become a private bedroom when a second private bedroom is needed. 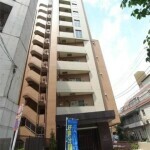 It is great for couples or families of four. 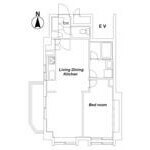 There are enough beds for six, but it will be quite tight!